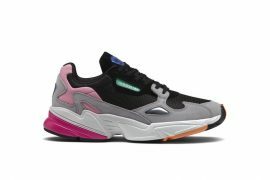 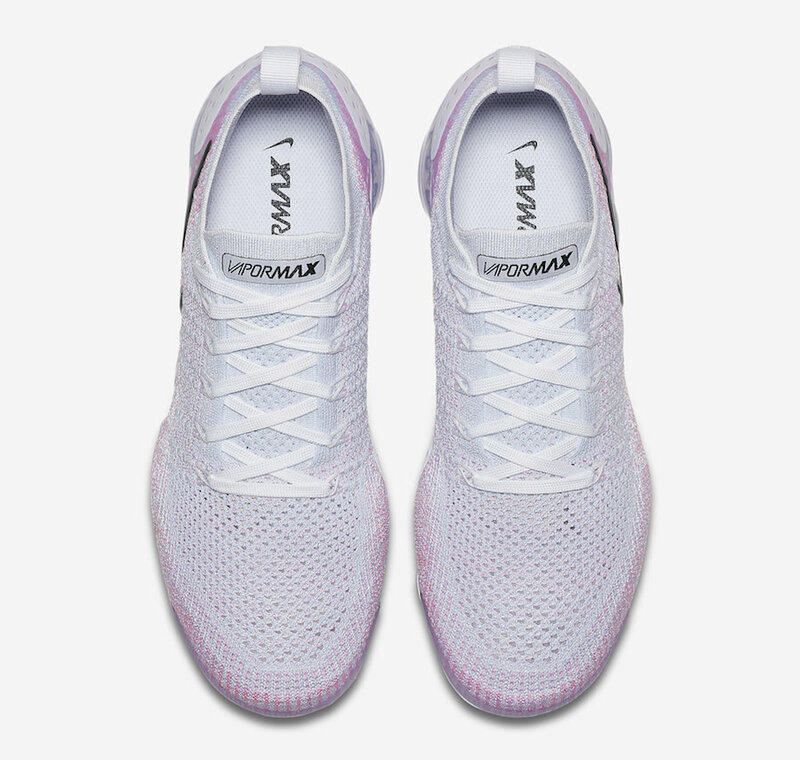 The new colorway features a clean white-to-pink flyknit gradient on its upper paired with black branding on its tongue and Swoosh logos. 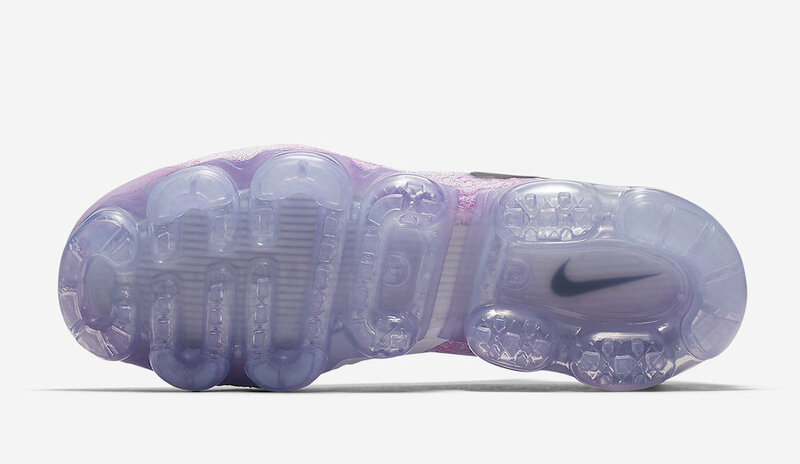 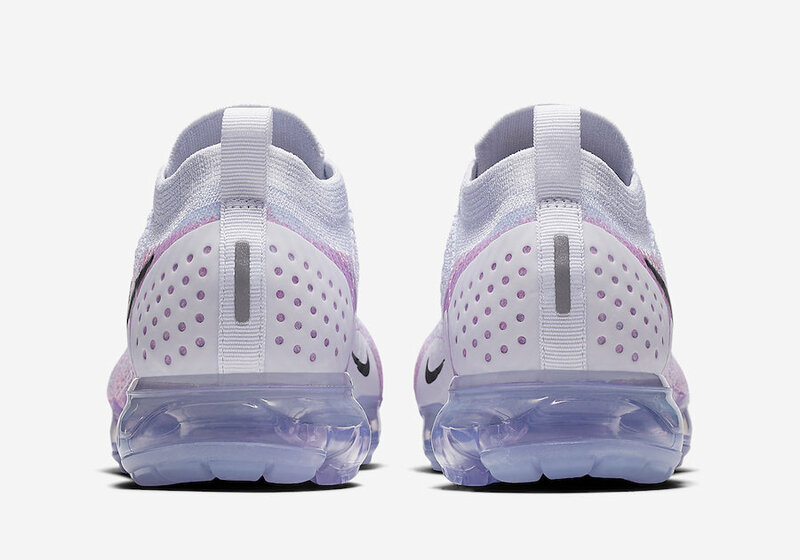 A lavender VaporMax sole unit with 3M reflective hits completes the design creating the perfect design for spring. 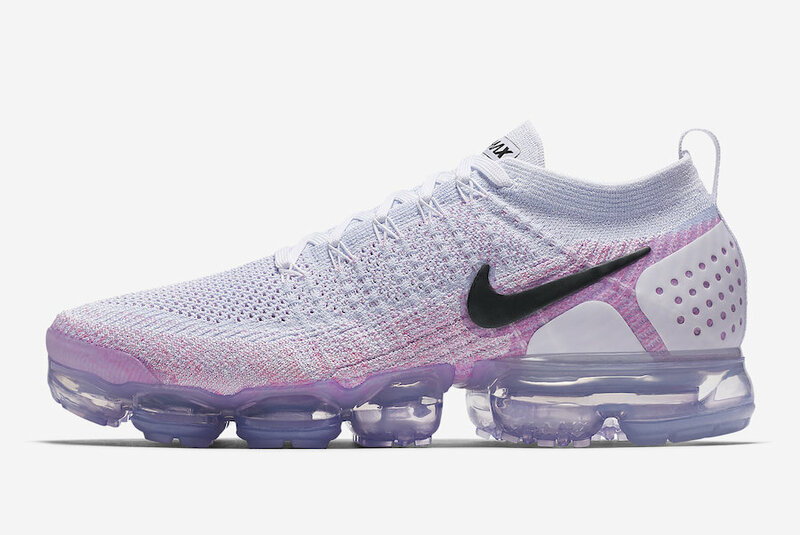 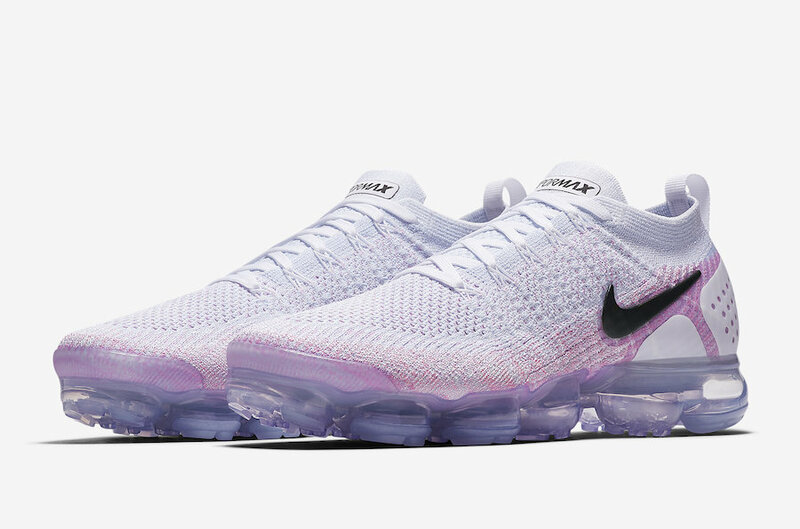 If you’re looking for a comfy spring shoe to add to your sole collection look for the Nike Air VaporMax Flyknit 2.0 “Pink Beam” to release on March 29th in men’s and women’s sizing. 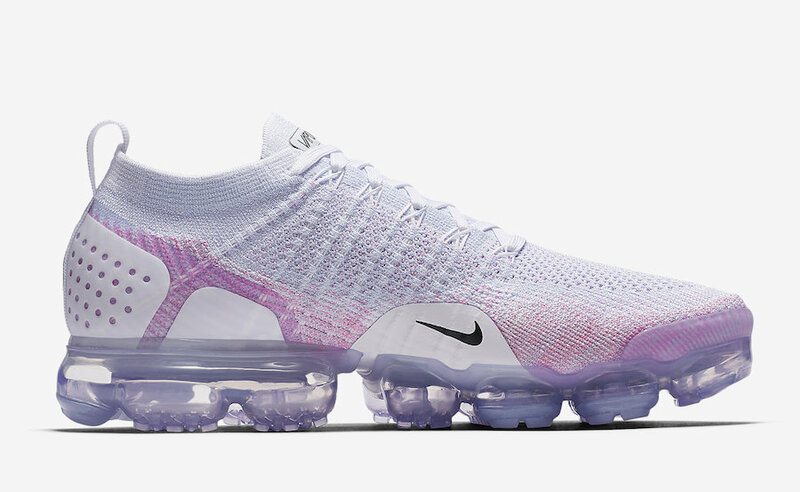 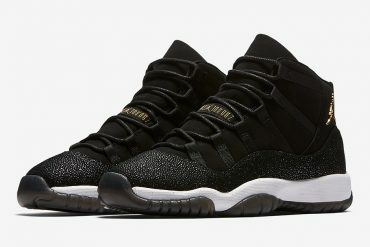 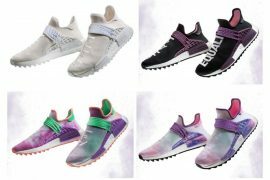 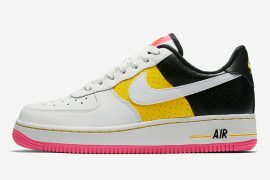 Grab a pair at select Nike retailers and on Nike SNKRS for $190 USD.